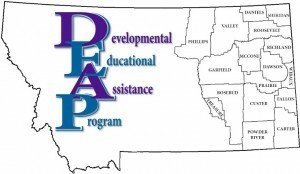 DEAP provides a variety of family education, support, childcare, health, nutrition and residential services to families, children and adults. 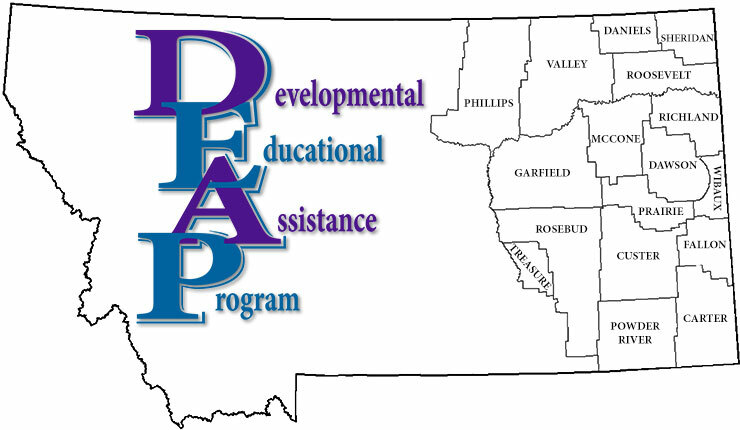 Services are provided in 17 eastern Montana counties. Satellite offices are located in Colstrip and Glendive. Click the links to learn more about each of our services and programs. Click here to download our brochure.